The Fever Bar in Cheltenham is known for its technicolour light-up dance floor and retro theme. A new retro-style disco bar will open on Lincoln High Street in the place of Lola Lo. The tropical-themed Lola Lo nightclub, which opened in 2012, has been taken over by owners Bar Fever Lincoln. Known for now as Lo Lincoln, new owners say they will invest about £250,000 on the bar’s new look in the new year. Lola Lo is still open for business, but has taken down its website and Facebook page. 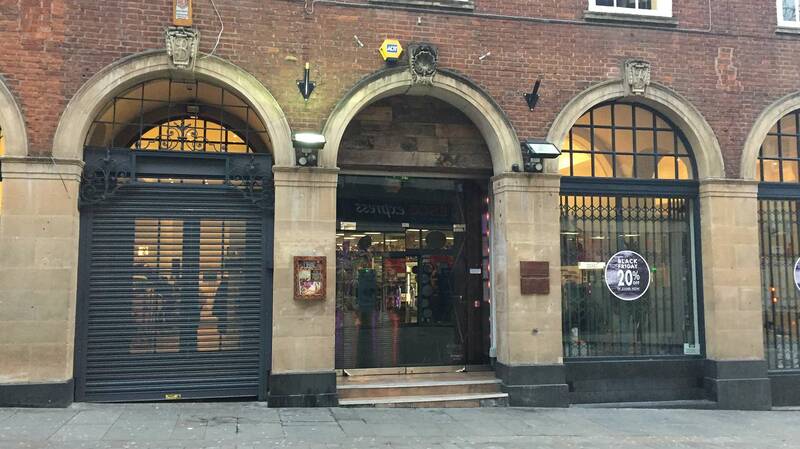 Fever Bar Group, which owns 27 other venues across the country, has said business is open as usual and all bookings for the Christmas period will still be honoured. Come January, the venue will be transformed to fit in with Fever Bar’s theme of disco, glitter balls and technicolour, light up dance floors. All current staff have been offered jobs after the transfer. Lola Lo owners the Eclectic Bar Group has said the bar was one of its smallest venues and would be concentrating on its more profitable clubs. A spokesperson for Eclectic Bar Group said: “It was one of the smaller ones on our estate and we’re rationalising the estate concentrating our energy on the larger businesses. “We thought this was a good opportunity because it’s a successful bar and it will continue to run as a nightclub and a bar.